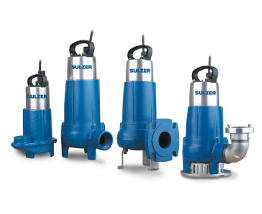 Compact submersible pumps with a large passage for solids, the Sulzer abs MF series provide reliable and effective dewatering of buildings and sites in accordance with EN 12050-2. 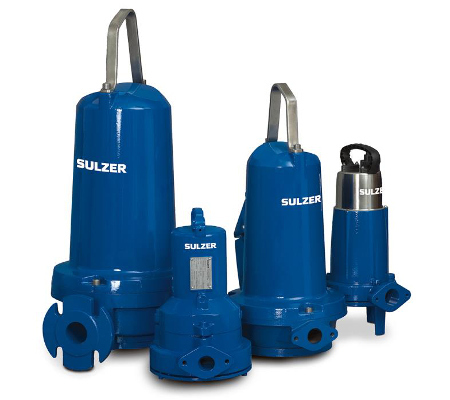 The Sulzer abs MF series of submersible pumps are used for dewatering waste and fluid water from the basement. 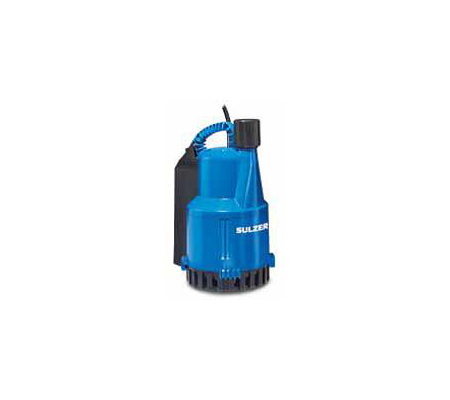 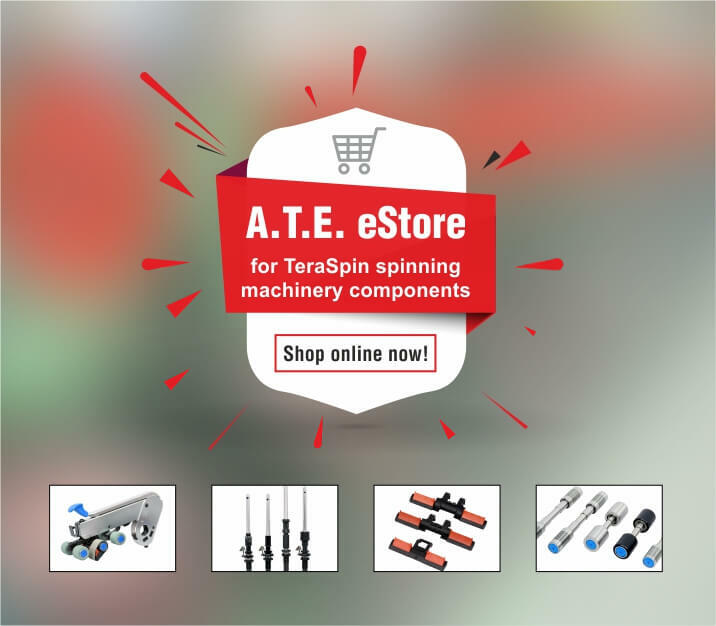 The pumps have a thermal sensor which is ideal for motor protection. 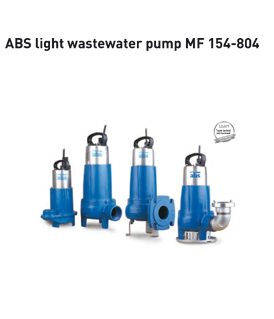 With a convenient installation procedure and structure that allows the pumps to be either free-standing or mounted on a pedestal, these are ideal for fluid transfer in wastewater and sewage treatment facilities. 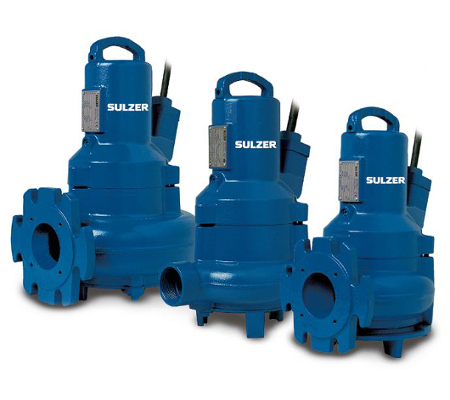 Transferring of neutral sewage from septic tanks of housing colonies and villas, resorts, clubs, industries, and IT parks, etc.